Have you got a Email adress to order a pack for a pro one? Sure! Email me at lars at xlnaudio dot com! I own the Prophet 600. I’m thrilled to find an article about your knob cap today. That was what I wanted for several years. ① Is this knob cap attachable to the genuine knob of Prophet 600? ② Can you sell it? 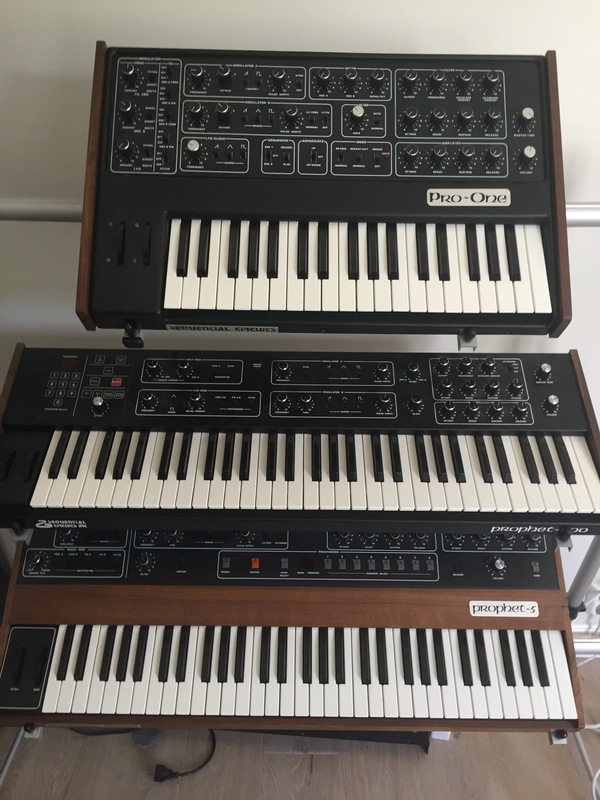 ③ How much is a cap required for one of the Prophet 600? Also, how much is the postage to Japan?